Cavendish Care offers a wide range of training courses which are open to all care professionals. At Cavendish Care we believe that face-to-face training provides an environment and an opportunity for immersive and interactive learning through the sharing of individual experiences and the study of real-life examples, which is difficult to achieve through online learning. Our courses are designed in a way which allows them to be related to any sector or profession. Each of the below courses highlights the key areas of learning, the duration and the times of each course, but if you have other questions or if you’d like to discuss these, please give us a call on 01737 224497. 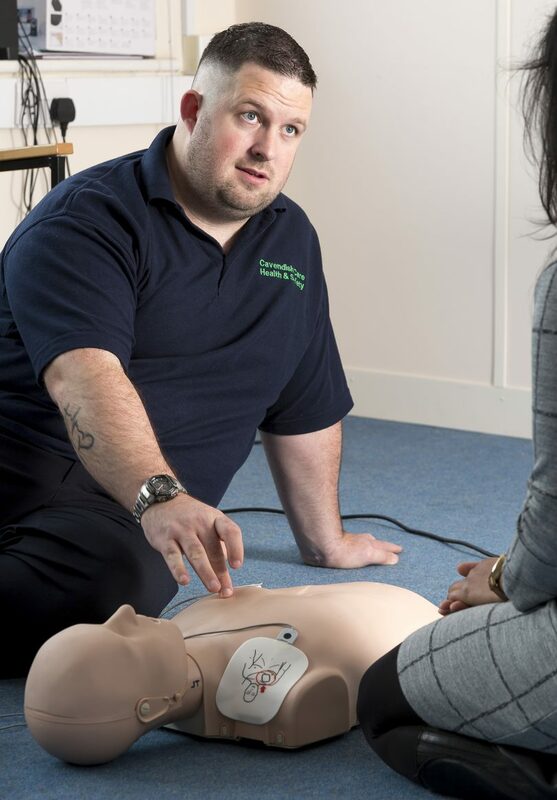 All our courses take place at our dedicated Training Centre in Horley, Surrey. Staff will have a good understanding what is meant by the word “Dignity” and the importance of treating each person as an individual. Basic health and safety at work. This course provides a basic introduction to the MCA and guidance for staff who may be required to assist people in day-to-day decision making. To enable those with responsibility for responding to safeguarding concerns within their organisation to be able to do so confidently and effectively.